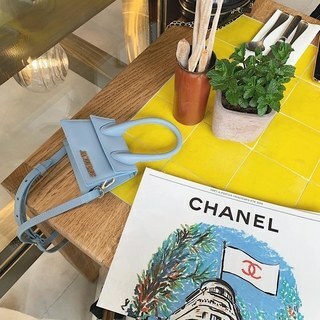 As fashion continues to break away from traditional brick and mortar stores, pop-up shops and other eclectic spaces have become all the rage. French designer, Simon Porte Jacquemus, has done just that with his latest project, Cafe Citron. 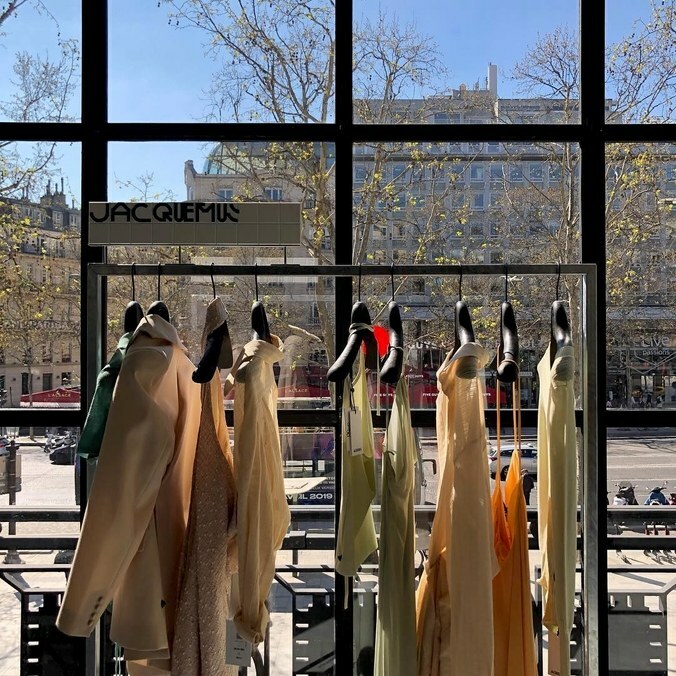 Collaborating with Parisian eatery Caviar Kaspia, Jacquemus’ new space has opened at the newly redesigned flagship Galleries Lafayette in Paris. Named citron after the french word for lemon, the cafe has a strong Mediterranean influence in both its design and menu. Anyone down for a trip?